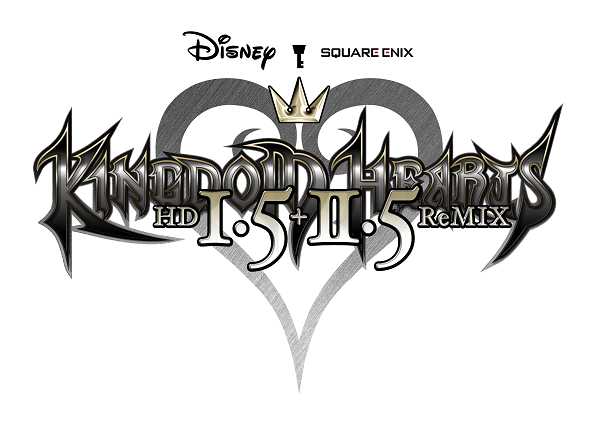 SQUARE ENIX® and Disney are celebrating 15 years of magicalKINGDOM HEARTS adventures with today’s release of KINGDOM HEARTS HD 1.5 + 2.5 ReMIX. The new HD collection is the first time six chapters from the beloved series will be available for the PlayStation®4 computer entertainment system. In KINGDOM HEARTS HD 1.5 + 2.5 ReMIX, fans will join Sora, Donald, Goofy and other familiar Disney characters as they voyage through Disney worlds to stop the Heartless invasion and save theKINGDOM HEARTS universe from darkness. Keyblade wielders will befriend and enlist beloved Disney and FINAL FANTASY® characters to help light overcome the darkness. As a refresher, a new story focused trailer was also released, where fans new and old can follow the adventure of Sora as he battles darkness with the power of friendship. The “Fight the Darkness” trailer is available on YouTube: https://youtu.be/iFOnGbNHlrQ.